If the theater bug has bitten any of the kids in your Charleston home, then the Charleston Performing Arts Center is the place to take them. Not only does CPAC have an entire season of drama and comedy performed by grown up actors, there’s also a junior theater season. The Wizard of Oz is due to open on Friday, February 2nd and run through Sunday, February 11th. 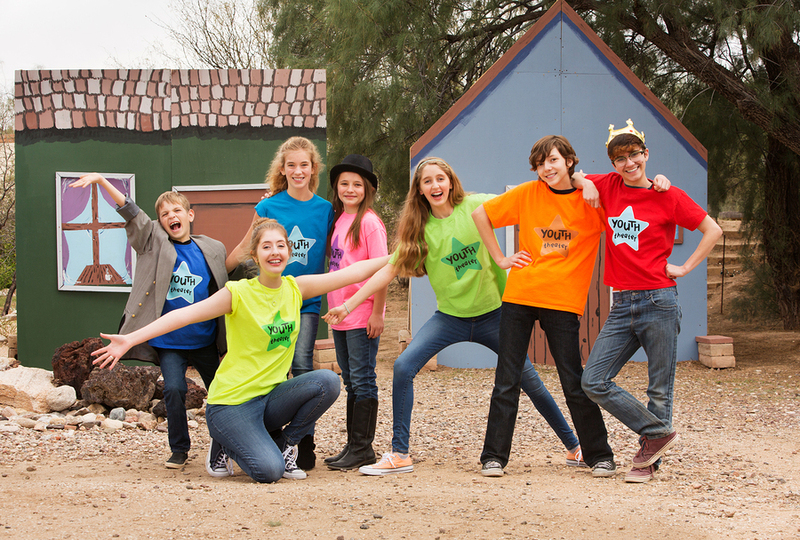 The entire production is played by actors ages 7 through 15. Tickets are $5 for kids 4 to 10; $10 for youth 11 to 17; and $20 for adults. Children three and younger are not admitted. Kids from Charleston real estate can also get involved in the theater with classes at CPAC. Kids on Stage classes are taught by Scott Pfeiffer, director of the James Island Jr. Theater and executive director of CPAC. Class size is limited to 15 students, so each one gets plenty of individual attention and opportunities to work with the teacher. The class focuses on showing kids how to ace an audition, working on monologues, cold reads, and improvisation. CPAC also welcomes adults living in Charleston to audition for performances, too. Hollywood: The Golden Age is the next show, and the theater is looking for male and female singers and dancers. Rehearsals begin February 5th. The show opens March 2nd and runs through April 8th. CPAC also needs volunteers for its shows. Local businesses should consider sponsoring performances and advertising in the playbill. All Charleston home owners are invited to enjoy the performances at CPAC. Single tickets are $35 or $45 for VIP seating. For a special night out, consider the Dinner & a Show ticket. CPAC has partnered with Edison James Island to provide an excellent three-course meal for people going to see Hollywood: The Golden Age. Tickets are $60 for standard seating or $70 for VIP seating, which includes a drink and a snack at the theater itself. Season tickets are also available. See all the shows of the season at a great discount. Visit Charleston Performing Arts Center to learn more about upcoming shows, purchase tickets, or sign up for junior theater classes. Help fight childhood hunger in Charleston real estate and other coastal counties of South Carolina by attending the 19th annual Chef’s Feast. The Lowcountry Food Bank has joined forces with 30 notable chefs from the area to raise money for a variety of organizations that will provide over 26 million pounds of food to children, families, and seniors in 2018. This event will take place on Sunday, February 11th, 2018 at the North Charleston Convention Center, located at 5001 Coliseum Drive, in Exhibit Hall A. The festivities begin at 6 p.m. and guests will be able to enjoy amazing food and a live auction. Chef Jacques Larson, Executive Chef of The Obstinate Daughter and Wild Olive will lead the chefs during this fun and tasty event. Anyone wishing to register to attend and enjoy a nice evening away from their Charleston real estate must do so by February 9th, 2018. There are many ticket packages available and opportunities for those who call Charleston home to showcase their company. Choose to purchase a Chefs’ Feast-Master Chef Partnership to make the most impact. For a ticket price of $25,000, 15,865 meals can be served to 167 children, enough for an entire school year. Not only does this provide many meals, but also a large amount of advertising for your company. This ticket price also includes three tables of 16 that will have welcome bottles of wine with gourmet chocolates. Someone from the company would also have the opportunity to speak during the opening remarks. This could be a great deal to provide a nice night out for employees and get your logo out there for a large number of people to see. If this is a bit much, several other ticket packages are available down to an individual ticket for $250. Visit Lowcountry Food Bank to find all of the details about the event, read about each ticket option, and register. People living in Charleston have the opportunity to participate in the world’s largest oyster festival at the end of January. On the 28th, Boone Hall Plantation in Mt. Pleasant will be hosting the 35th annual Lowcountry Oyster Festival from 10 a.m. until 5 p.m for the Greater Charleston Restaurant Association. The Southeastern Tourism Society has named this festival one of the top 20 events in the southeast, and guests come from all over the area to take part in the fun. 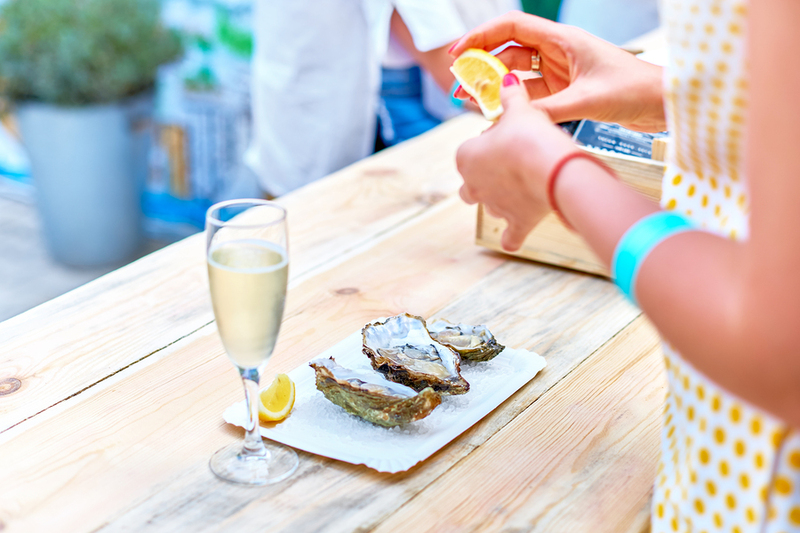 The famous Oyster Shucking and Oyster Eating contests are the high points of the day. Everyone will love the live music as well as the Food Court where local restaurants feature a wide variety of dishes so there’s sure to be something everyone. Guests will be able to enjoy both imported and domestic beers as well as a variety of wine while they spend the day together at this legendary festival. An entire children’s area will be set up featuring a wide variety of fun activities for families who come out from their Charleston property for the day. Pluff-A-Pallooza will educate children about the Lowcountry’s environment, with everything from a celebration of Pluff Mud, the natural habitation of oysters, to learning about how vital bees are to our ecosystem and the importance of water conservation. There will be three live performances of “Pearlie the Amazing Oyster”, and a tent for make-and-take Lowcountry related crafts like oyster shell puppets. Electronic bull rides will be available, too. Two bounce houses will bring joy to children of all ages, with one house for those who are 5 years old and younger, and another for those 6 years and older. A music medley put together especially for kids will get everyone up and dancing while an air-dancer flies above the crowd. Children also have the opportunity to learn the Lowcountry tradition of sweetgrass weaving. Juggling, limbo games, scattered family photo opportunities, and more await all those who come to the Festival for the day. The event is sure to bring smiles to every face! Tickets for the Oyster Festival are only $17.50 until the 27th, and then on the day of the event guests will pay $25, while children 10 years old and under are free with an adult. Food and beverages are purchased separately with average prices running from $2 to $6. As a fundraising charity event, the Lowcountry Oyster Festival benefits the Ronald McDonald House, Shriners Hospital for Children, the Charleston County Schools Science Materials Resource Center, and Hollings Cancer Center. Everyone living in Charleston is encouraged to join in the fun and participate in this amazing event! On a piece of spacious Charleston real estate on Columbus Street sits the city’s beloved “one stop entertainment hub”. Anyone can tell that The Alley is more than just another sports bar or bowling alley as soon as they step inside. While it has three bars with amazing bartenders serving craft beer, and eight bowling lanes for everyone to enjoy, it also features other entertainment opportunities with its retro arcade games like Ping Pong and Air Hockey. The arcade even includes classics like Donkey Kong, Galaga, as well as Mortal Kombat, and they also have Pinball Machines! On Wednesdays all the arcade fun is free from 5 until 8 p.m. Aside from the games The Alley has two 160” projection screens and multiple smaller TVs so everyone who calls Charleston home can watch the big sports playoffs together. The Alley’s full kitchen offers a complete menu from appetizers, salads, and sandwiches or burgers, to weekly specials all the guests love. Their unique spin on the American classic appetizers like their Holy City Nachos and Loaded Tots with smoked gouda fondue are always a hit, and a variety of Sliders from Chicken and Waffle to Pimento keep things interesting. Alleygator Bites of marinated gator tail and Bruschetta Avocado Toast round out the appetizer menu, and on weekdays during Happy Hour from 4 until 7 p.m. select appetizers and drafts are only $3. 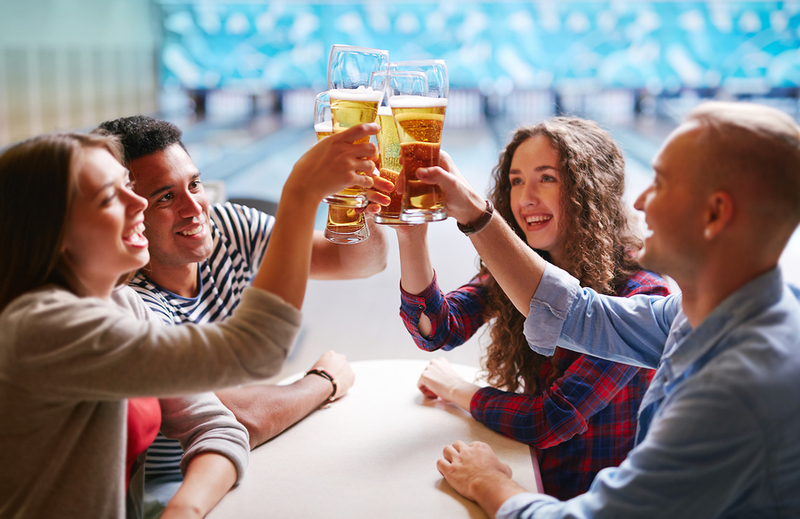 On Mondays the Happy Hour lasts all night long, and on Tuesdays there are even special $2 bowling and $2 hotdogs from 9 p.m. until closing! On Thursday their amazing classic burgers and local drafts are only $4. The weekend brunch menu with favorites like Shrimp and Grits as well as Banana Bread French Toast are all available from 11 a.m. until 3 p.m. every Saturday and Sunday. This hopping Charleston real estate location has something fun happening on a regular basis, from Trivia Nights to events like Light Up The Lanes. Their popular space is also available to host parties, corporate meetings, or other private events for their guests. They even have birthday packages for kids pre-planned and a catering menu to simplify things. Anyone who is interested in having their event at The Alley only has to contact their event director, Lucy McNerney, at lucym@bowlthealley.com or call the office and use ext.2. This amazing place is open on Mondays through Wednesdays from 4 p.m. until 2 a.m., and Thursday through Sunday from 11 a.m. until 2 a.m. Visit The Alley to find out more about everything it offers or call 843-818-4080. Anyone residing in a Charleston property who is getting married or works in the wedding industry should not miss Charleston Wedding Week. This event will take place from Wednesday, January 24th through Saturday, January 27th 2018. It is no wonder that this beautiful city hosts an average of 100 weddings her week. The natural beauty and southern charm is perfectly matched by amazing photographers, event planners, caterers, florists, and bridal boutiques. This event provides an opportunity for engaged couples and vendors to learn from the best and get together to create magical weddings. 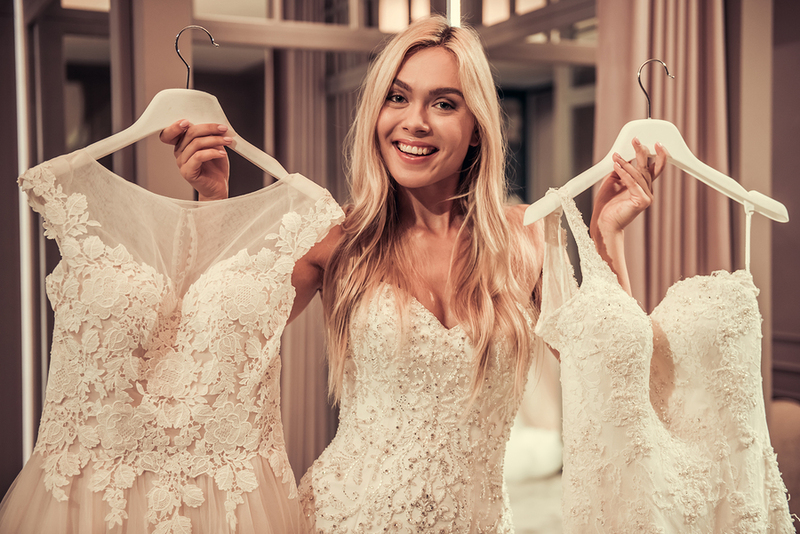 There are workshops, experiences, fashion events, and much more available to both engaged couples and new vendors who are hoping to gain advice and guidance from seasoned veterans. Charleston Weddings magazine and The Wedding Row blog are teaming up to make this the most fantastic event possible. Brides to be, grooms to be, and wedding industry professionals are sure to find some great pointers. Couples can find the perfect Charleston property location to hold their wedding, meet photographers, florists, caterers, and wedding planners, and be on their way to planning their special day. All who live in Charleston are invited to view the entire schedule, find more information, and purchase individual tickets or VIP ticket packages to Charleston Wedding Week. Get out and explore the area near your Charleston home by purchasing a Move IT! Pass. Normally $300, this pass is on sale for only $150 from now until January 31st, 2018. This is a great deal for all that it offers. 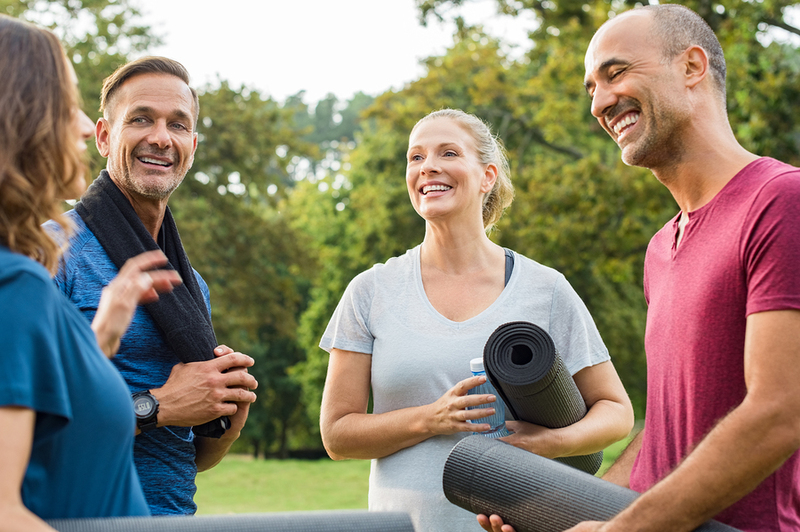 Explore these parks on your own or take advantage of a free class or fitness meetup. Watch the calendar for group runs, Creekside Yoga, Yin Yoga, Chair Yoga, Beach Yoga Unplugged, Starlight Yoga, Restorative Yoga, SUP fitness, bootcamps, bird walks, stand up paddleboard, Tai Chi, and a variety of other classes and activities. Enjoy the fresh air and natural beauty. Who knows, maybe you will find some new favorite spots away from your Charleston real estate. The pass also includes free vehicle admission, which includes everyone in your car, to Folly Beach Fishing Pier, Folly Beach County Park, Isle of Palms County Park, and Kiawah Beachwalker Park. Don’t miss out on this amazing discount! It is a great way to get or stay active and explore some new parts of the city. All who call Charleston home are invited to call 843-795-4386 to purchase a pass or visit Charleston County Parks to find more information as well as a link to purchase the pass. Jazz enthusiasts living in Charleston are in for a treat during the 4th Annual Charleston Jazz Festival. This event draws in visitors from all over the southeast to experience and celebrate jazz, which has played such a large role in this city’s history. Come experience amazing jazz music over four days, January 18th through January 21st, 2018. Greet more than 100 performers who will be playing at various venues downtown. They will be present in fine restaurants, clubs, and large performance venues. Support local artists, see your favorite regional performers, and also find tickets for musicians who are nationally recognized. There will be many styles represented such as American Songbook, Blues, Salsa, Swing, Brazilian, contemporary, and tribute bands. Jazz Lovers Living in Charleston Will Want to Get Tickets Soon! Thousands of people living in Charleston and the surrounding area will come for the festival. The schedule is jam packed and here is a list of some of the biggest performers coming to town. 8:30 p.m. to 9:30 p.m. 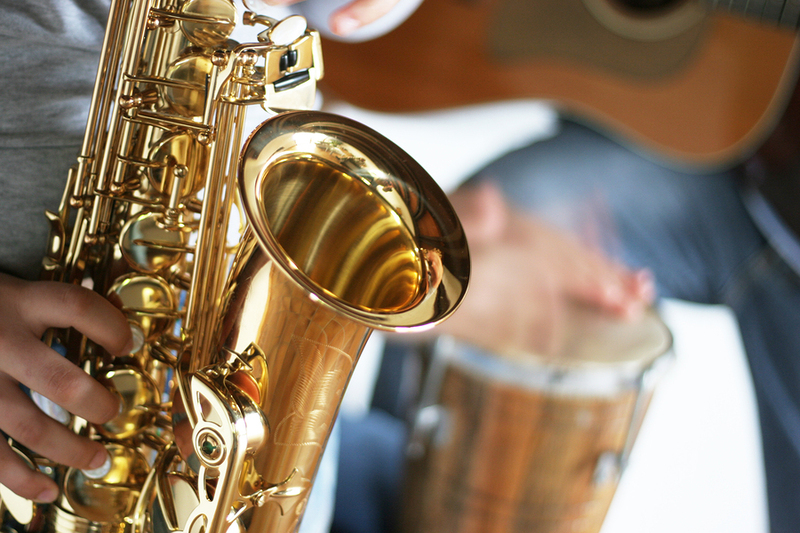 Enjoy some time away from your Charleston property taking in some incredible jazz. Find all the details as well as links to purchase tickets for the Annual Charleston Jazz Festival. Charleston real estate owners are fortunate to get to live in one of the country’s most beautiful and most visited cities. As if that wasn’t enough, Charleston residents also get to taste the best of Napa, California another popular tourist destination. That’s because Mira Winery has a tasting room on downtown Charleston real estate. This is a great place to take visitors to your Charleston home or for an evening out with local friends. The tasting room is located at 68 1/2 Queen Street in downtown Charleston. It’s open every day of the week from noon to 7 p.m. There are two options for flights of three wines. The Napa flight is $35, and the Collectors Series flight is $65. You’ll receive three ounces of each wine you choose, perfect for savoring and discovering your new favorite wine. Purchase a bottle or two to take home and enjoy on special occasions. Visitors are welcome to stop in or make reservations for a party of up to six people. Larger groups can make reservations, and private parties can be scheduled by calling 888.819.4668 or emailing tami@miranapa.com. Serious students of wine should consider joining one of Mira’s wine clubs. There are four different levels, each of which receives a shipment of three to six bottles of Mira’s award winning wines four times a year. Wine club members also receive discounts when purchasing Mira wines. Other benefits include discounts at Mills House Hotel in Charleston and River Terrace Inn in Napa, CA. There are also members-only events and access to Mira Library wines, which are no longer for sale to the public. Shipping is always included for wine club members of every level. 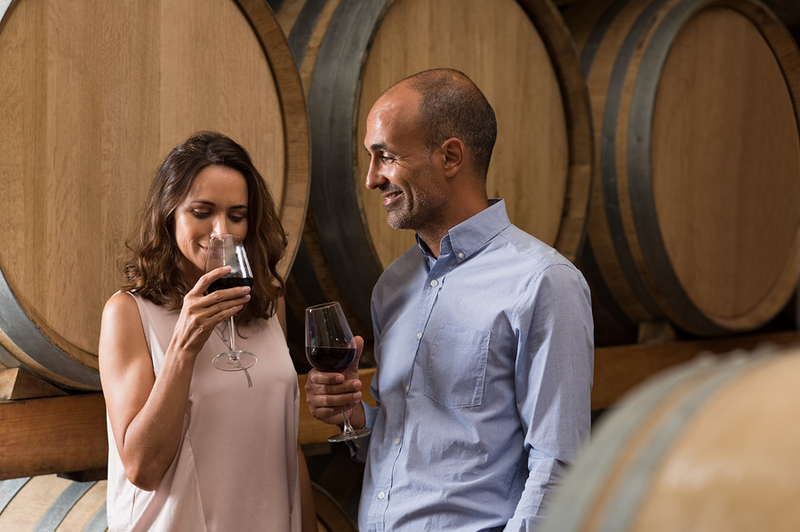 Visit Mira Winery to take a virtual tour of the tasting room, learn about Mira’s wine making process, and learn about the different wine clubs. Charleston property owners know how to appreciate a good meal, and in this bustling city there’s something for everyone. 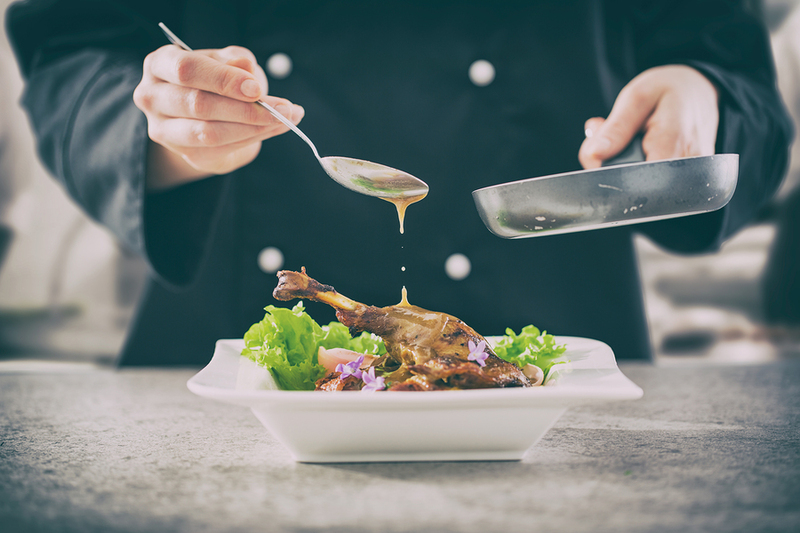 You’ll find something tasty, whether you’re in the mood for a good southern meal of real comfort food, or you’re looking for asian cuisine on a tight budget. During Charleston Restaurant Week, diners can explore the city’s best restaurants and enjoy special pricing. There are so many incredible restaurants that restaurant week lasts 11 days, from January 10th through the 21st. For those who are looking for a steakhouse, the Cowboy Brazilian Steakhouse offers an all you can eat special for $30 for those who live in Charleston. Their guests can enjoy appetizers like cheese bread, and also choose from a fully stocked salad bar with 30 options, along with the authentic brazilian hot food entrees and desserts. The Cowboy Brazilian Steakhouse is proud of its ability to offer a real brazilian dining experience to everyone who walks through their doors. If an authentic Italian dining experience with a cozy atmosphere is more up your alley, Gennaro’s Italian Ristorante offers a 4 course meal for only $35. Every evening the menu varies with a mix of classics and new creations, including steak, veal, and seafood. It’s the perfect meal for those looking for comfort food with a little bit of adventure! There are a variety of asian cuisine options throughout the city as well. Lotus Vietnamese Cuisine offers 3 courses for $20 at its Charleston property, and the three different Yokoso restaurants of West Ashley, Summerville, and North Charleston offer the same deal for their Japanese cuisine. 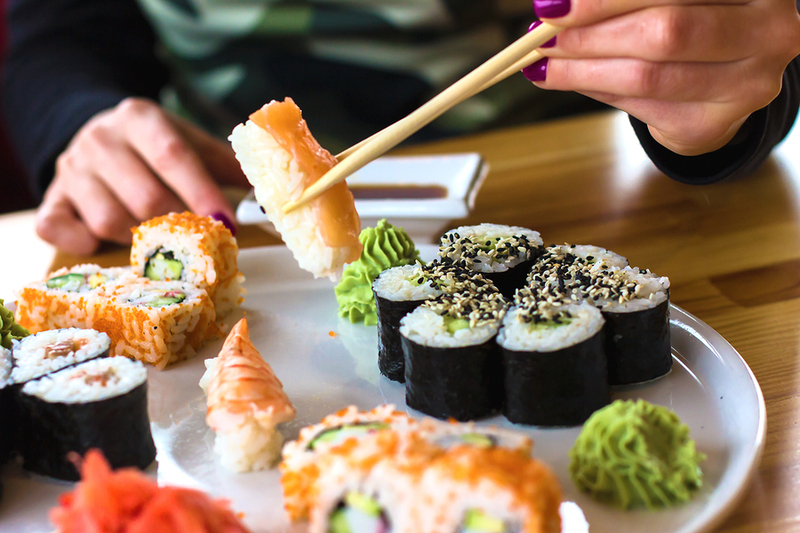 There’s even a place in Charleston solely for sushi! O-ku offers a variety of sushi options and a dinner of 3 courses for $35. For those who are looking for something with more of a southern flair, the community is full of opportunities for a real southern meal. From Anson Restaurant with its innovative versions of southern cuisine, to Virginia’s on King where guests can get a full 3 course meal for $30, diners can easily find classic southern food of the highest quality. Of course, there are also plenty of options for a traditional American dining experience like the Tavern and Table, The Swamp Fox Restaurant and Bar, or the Cannon Green. This is just a hint of the many mouth-watering dining options in Charleston. To learn more about everything the community has to offer, or to make reservations, visit Charleston Restaurant Week. Learn more about the area near your Charleston home by participating in Museum Mile Month 2018. This is an amazing opportunity to visit a ton of museums around Charleston during the entire month of January for one low price. Explore the amazing history on your own schedule. Ticket prices are just $25 for adults and $10 for children 12 years old and under. Anyone who purchased tickets in advance before December 31st could do so online and have them mailed to their Charleston real estate or choose to pick them up at The Charleston Museum, the Joseph Manigault House, or the Heyward-Washington house. Anyone still needing to purchase tickets in January must do so in person at a Charleston Visitor Center downtown, or one in North Charleston or Mount Pleasant. A regular one time adult admission to The Charleston Museum, The Heyward-Washington House, or the Joseph Manigault House is $12. Admission to the Gibbes Museum of Art is normally $15. This should tell you what an amazing opportunity this is to visit any or all of these 12 sites over the course of a month for such a small price. There is so much to learn and explore to get more familiar with your Charleston home. 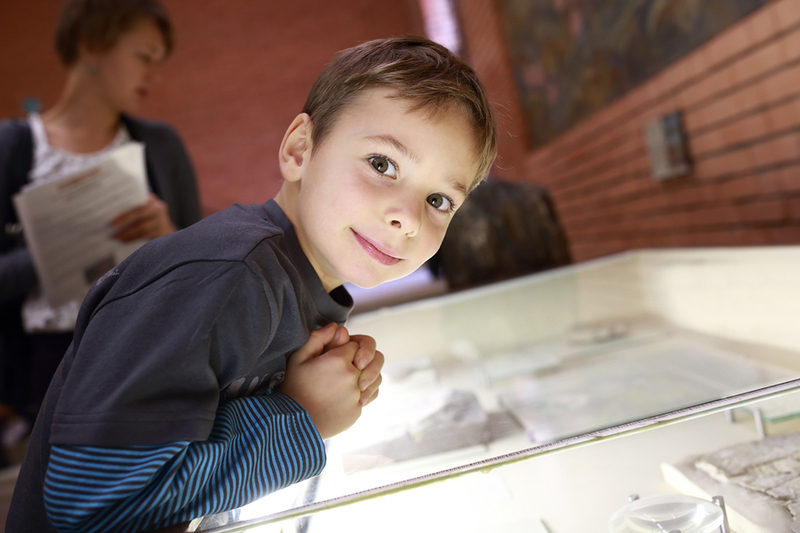 Visit your favorite museums and take a look at new ones. Find more details about this event, then check out the information about current exhibits at the Charleston Museum.